Artwork for the new Mr Tekkie brand. Early designs are confirming that a new brand is planned. Mr Tekkie will launch in October. It is still unclear how aggressive the rollout will be. 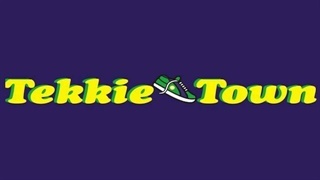 The Tekkie Town founders are regrouping and preparing to launch a rival to the 380-store chain they created. Tekkie Town is now run by Steinhoff Africa Retail (STAR). The first outlet of a potential new chain expected to be branded “Mr Tekkie” is scheduled to open by October. Business Insider South Africa has seen early-stage artwork confirmed as genuine by the former Tekkie Town CEO Bernard Mostert. “We can’t be idle forever,” he responded when asked via WhatsApp to confirm if the artwork was an indicator of a new start-up. Former Tekkie Town managers have been coy about their intentions since a mass walkout of more than 110 people from the firm's head office over three days in June after the relationship between senior management and STAR soured. Tekkie Town founder Braam van Huyssteen, who owns the discount shoe retailer's George head office subsequently issued an eviction order to get the firm out of his building. That battle, along with a series of other disagreements, are understood to be the subject of ongoing litigation. STAR gained control of Tekkie Town as part of Steinhoff’s restructuring when the group moved its primary listing to Frankfurt two years ago. 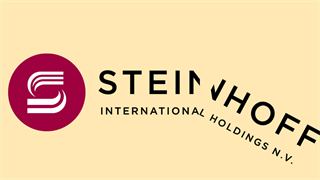 Tekkie Town management remained incentivised through Steinhoff shares despite the restructuring and saw their wealth evaporate in the implosion of the company in December last year. Relations between STAR management and Tekkie Town founders reached breaking point when Van Huyssteen was stripped of his title of chairperson of the group's property division. He resigned, citing a mismatch of corporate culture. The parties did enter into negotiations over a possible buyout, but could not agree on price. The founders allegedly offered R2 billion, STAR wanted R3.8 billion. 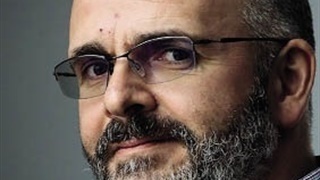 The two sides have become embroiled in a legal slanging match and a battle over intellectual property since STAR accused the former management of corporate espionage and the Cape High Court recently ruled that the grouping may not make use of internal information allegedly harvested from Tekkie Town servers. Details of the new chain remain under wraps for now. But the much speculated-about “Chapter 2” has started.